Krematorium I, Dachau, originally uploaded by Eric Jeschke. 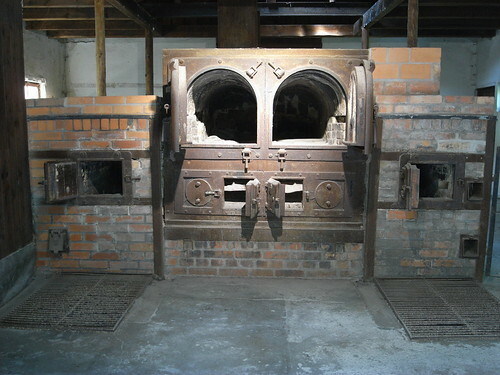 The first of two crematoriums built at Dachau. Eventually a second one had to be built to handle the load.